Your message has been delivered to Lim Dental Center and you will receive a reply within 4 hours. 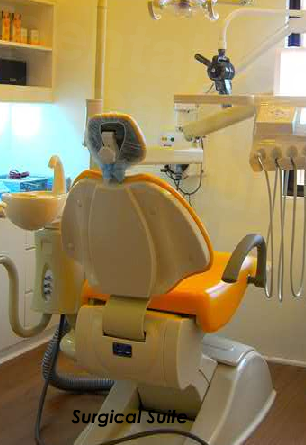 Since 1996 the Lim Dental Center been dedicated to providing the best possible dental experience in the Philippines. The Lim Dental Center services local and international patients alike, giving them not only world-class treatment but teaching good oral health skills for preventative care. 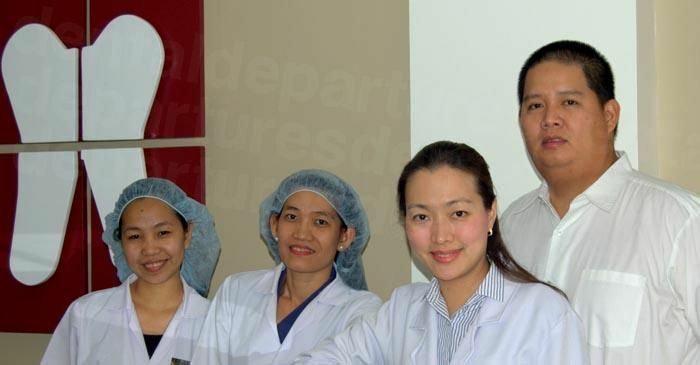 Head Dentist Dr. Arsenio B. Lim Jr. earned his dental degree in 1996 from the University of the East Manila. He took 20th place in the Dental Licensure Board Exam of the same year. In 1998, Dr. Lim was named Outstanding Graduate in the Post Graduate training course in American Academy of Orthodontics. He finished post-graduate training in Periodontics and Implant in Hong Kong University-Prince Philip Hospital under the mentorship of Professor Nicklaus Lang. Lim Dental Center specializes in implants, and also works in nearly every other dental area, including oral diagnosis, general dentistry (cleanings, fillings), cosmetic dentistry (veneers, whitening); prosthodontics (dentures, braces); pediatrics (children's); and endodontics (root canals). The Lim Dental Center has a dynamic team of competent dentists, dental assistants and office secretaries who will take care of you. Lim Dental Center prides itself in being an instrument in helping patients develop, rebuild and maintain self esteem and confidence that comes with a winning smile! If you are considering dental care in the Philippines, you are invited to book online with Dental Departures or contact the Customer Care Team for more information. We are here to help you! 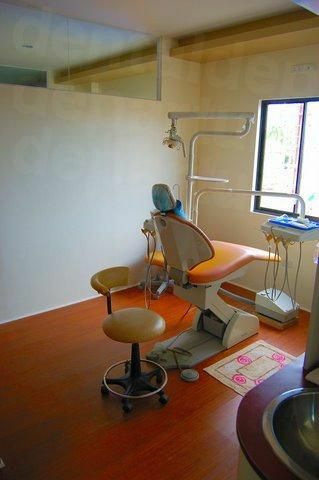 View the dental prices and dental treatment durations of Lim Dental Center , in Davao City, Philippines. You can view Lim Dental Center 's prices in 21 different currencies: you will always know how much you will pay for dental care at Lim Dental Center in your home currency. Learn the number of days you will need to visit Lim Dental Center to receive your dental care by looking at their treatment durations. $10 for additional fillings. Fillings can usually be done in one appointment. If many fillings are required, several hours of treatment may be required. For your comfort, you may wish to divide treatment into several visits, or the clinical schedule may require such. Inquire further for your case. This is for normal case. 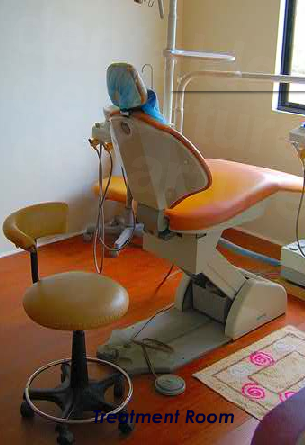 Read real reviews from real patients of Lim Dental Center , in Davao City, Philippines. 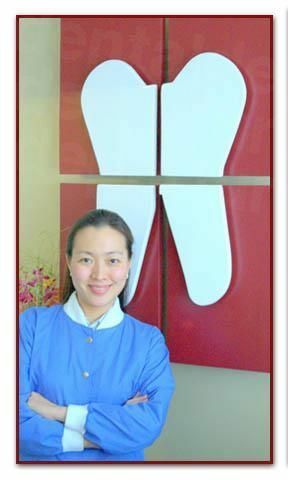 Lim Dental Center has achieved a star rating of 4.5 based on 15 reviews. If you are a past patient of Lim Dental Center please click the 'write review' button to provide your review for others to read. 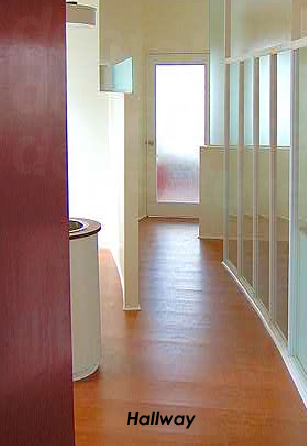 Writing a review for Lim Dental Center will only take 2 minutes to complete. 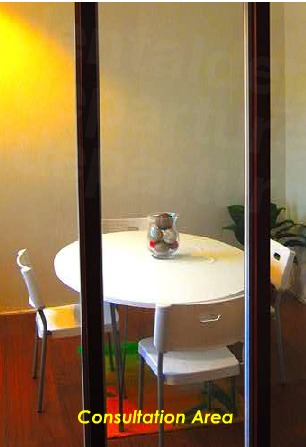 Quality, Excellent service and very friendly. Thanks again Doc for restoring my teeth. Now i can confidently give a big smile. Thank you Ai!!! Thanks for the compliment! Hope to see you soon again.